German DJ and producer Alex Bau will give a performance at The Observatory in Ho Chi Minh City on June 23. The concert is organized under the joint coordination of Goethe Institut HCMC and the Heart Beat Saigon. Born and raised in Bavaria, southern Germany, Alex Bau was ideally placed to witness that country's 90s techno explosion first-hand. 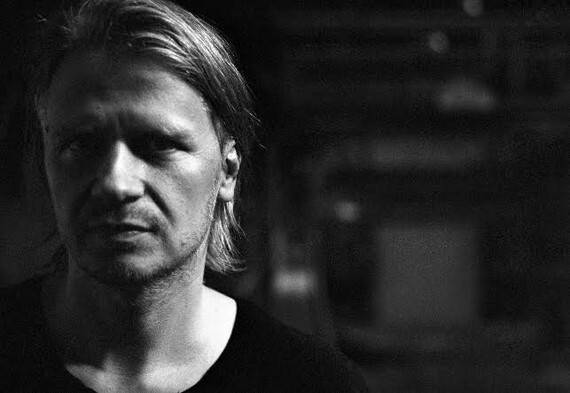 Bau made his production debut on Chris Liebing's CLR label in 2002, on a split EP called Good Fellas that also featured Sven Dedek and Kazu Kimura. He is founder of the Credo Records, which is based in Munich and established since 2006. The Heart Beat Saigon is a purveyor introducing to Vietnamese music lovers artists, such as Antigone, Shifted, Henning Baer, Marco Shuttle, Etapp Kyle, Ed Davenport, Oliver Deutschmann and more.